Our firm represents clients who are facing charges for a wide range of misdemeanor and felony offenses. A conviction on charges of driving under the influence can change your life forever. Let us help you protect your future. We provide representation for traffic tickets and traffic violations. Our team will work to keep you on the road. We assist clients who have been charged with drug possession, as well as possession with intent to deliver, distribution, and manufacturing. Driving on a suspended or revoked license can result in serious penalties. We can help you explore your available options. Our team can assist you in getting the fresh start you deserve through the processes of expungement and record sealing. Client found Not Guilty after a successful Motion to Suppress a bad arrest. After allegations of stalking and threats, order was dismissed following a hearing. Charges of driving a semi-truck overweight were dismissed. Charges dropped after defense discovery demonstrated client's innocence. 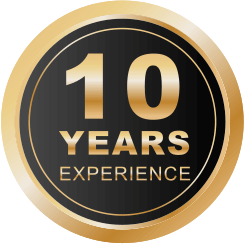 At The Law Office of Eric J. Blatti, P.C., we are dedicated to providing top-notch legal representation to residents of Will County and the entire Greater Chicago area. 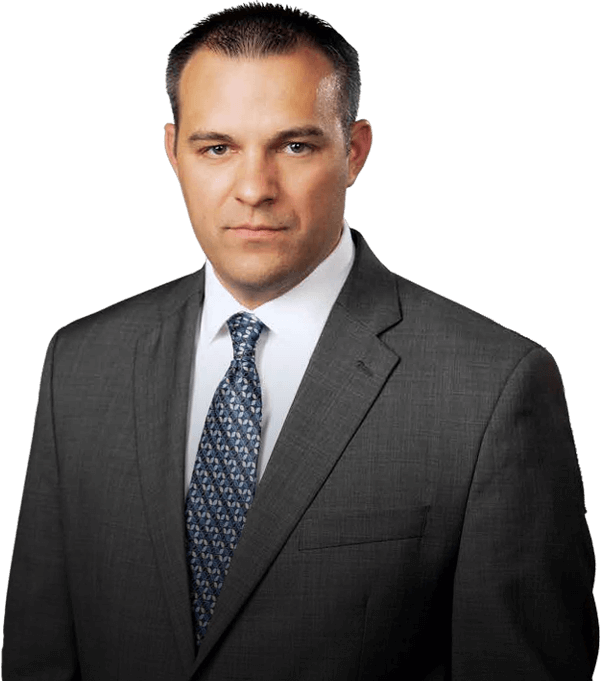 Our founding attorney, Eric J. Blatti, is a former Will County public defender who is known for his effective and efficient litigation and negotiation skills. Legal issues of any kind can be overwhelming and stressful to deal with, and you need a skilled attorney who can handle all of the details and get your case resolved in your favor as quickly as possible. 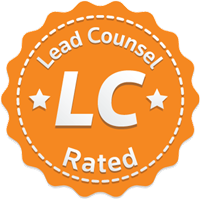 We aggressively advocate for each of our clients, and because we are a small firm, you will not be just another client with us. You will receive the personal attention you deserve as we work toward a resolution that fully protects your rights and your future. When you are facing criminal charges, the attorney you choose to represent you can make a dramatic difference in the outcome of your case. Nobody understands this better than we do. As a former public defender, Attorney Eric J. Blatti has handled hundreds of criminal cases throughout his career, and he knows the tactics and techniques that prosecutors may use when seeking a conviction. Now in private practice, he is ready to put that experience to work for you. By choosing our firm, you become part of our family, and we will work hard on your behalf. We will meet with you to discuss your case so that we can gain a complete understanding of the charges against you. From there, we will conduct a comprehensive investigation looking for any evidence or information that could be used in building your defense. Most importantly, we will remain at your side throughout the process to ensure that your rights are fully protected. Each year, thousands of Illinois residents are arrested and charged with driving under the influence (DUI). If you are facing DUI charges, there are many factors that could contribute to the severity of your case, including who else was in the car with you, your status as a commercial driver’s license (CDL) holder, and whether or not an accident occurred. 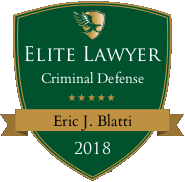 At the Law Office of Eric J. Blatti, we know that DUI charges can be overwhelming, especially for those who have never dealt with the criminal justice system before. It is understandable for you to have a number of questions about DUI laws in Illinois, as well as the legal proceedings that lie ahead. With our background and experience, we are equipped to help you find the answers you need and to protect your best interests every step of the way. What Is Driving Under the Influence (DUI) in Illinois? Illinois law states that a driver is guilty of DUI if he or she operates a motor vehicle while under the influence of alcohol, drugs, or any other intoxicating compound. A person may be found to be under the influence based on a police officer’s observations that the person was acting or driving erratically, slurring speech, or showing signs of confusion. The law also provides that a person is automatically considered to be under the influence for exceeding the statutory limit for blood alcohol content (BAC) or THC concentration. BAC stands for blood alcohol content, which is a measure of the amount of alcohol in a person’s system. Blood alcohol content means the grams of alcohol per 100 milliliters of blood, not an exact percentage, contrary to popular belief. The legal limit for BAC in Illinois is 0.08 for drivers aged 21 and over. The legal limit for BAC is 0.04 for commercial driver’s license holders operating a commercial vehicle. The legal limit for BAC is 0.00 for drivers under 21 years old. Can I Be Charged With DUI with a BAC Less Than 0.08? Yes. If a breath, blood, or urine test shows that your BAC is at least 0.05, DUI charges are possible, presuming there are other signs of intoxication. If your BAC is below 0.05 and you are in a private vehicle, you are presumed to be not under the influence. Anyone who drives on Illinois roads is presumed to have given their consent to submit to BAC testing upon arrest on suspicion of DUI. If you refuse a breath, blood, or urine test, you will not face additional criminal charges, but your driving privileges will be automatically suspended for one year for a first offense. The suspension is three years for a second or subsequent offense. The suspension is in addition to any penalties that result from the DUI prosecution. In most cases, a person’s first DUI offense is handled as a Class A misdemeanor, with possible penalties of up to $2,500 in fines and up to one year in jail. A conviction also results in a one-year revocation of driving privileges. While jail time is possible, most first-time offenders are not sent to jail. In fact, there are various programs and alternatives to conviction that are designed to help first-time DUI offenders. If you need an attorney that truly CARES this is your guy. Eric helped me with my overweight ticket which resulted in case being dismissed. He was truly amazing throughout this process and I was able to get a hold of him at any given time. He treated me with respect and came to court prepared with piles of evidence to help my case. I would highly recommend him to anyone that's needing legal help. I wish there is more attorneys like him out there. Great job Eric! Thank you for all your help! Mr. Blatti did an excellent job with my case. From the moment I first contacted him, he immediately started researching the statute that I was charged with to find out if it applied to my case. He was efficient, prompt, and dedicated. I never felt as though he didn't want to help me. The case was ultimately dismissed and I feel that Mr. Blatti was instrumental in the outcome. I would not hesitate to recommend his services. Great attorney! Eric has represented me on a few different occasions for traffic violations in Will County. His rates are reasonable and he knows the Will County court room extremely well. I would not even think about using anyone else for my representation - he saved me from a potentially very serious problem on several occasions. He's a genuinely nice guy as well and I would highly recommend him to anyone. I just got off the phone with Eric he is very knowledgeable when it comes to DOT Law, Illinois law and I have to say he was extremely efficient when responding to me when I left a message with the answering service. I would highly recommend Eric to anyone looking for good sound legal advise from an attorney that is in the Chicago area! !